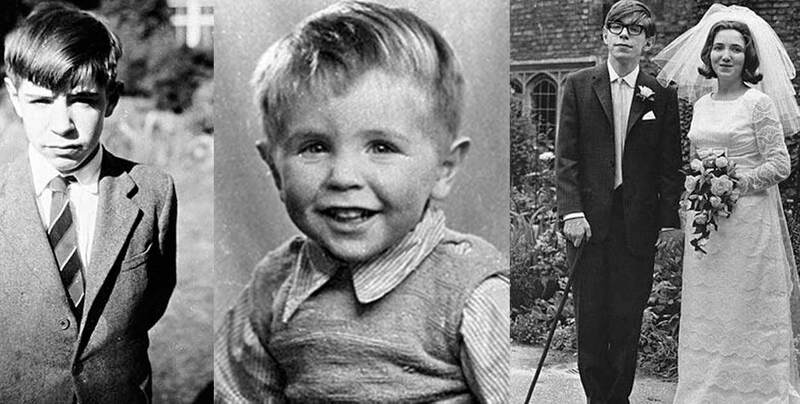 Do you have the same life philosophy with Stephen Hawking? 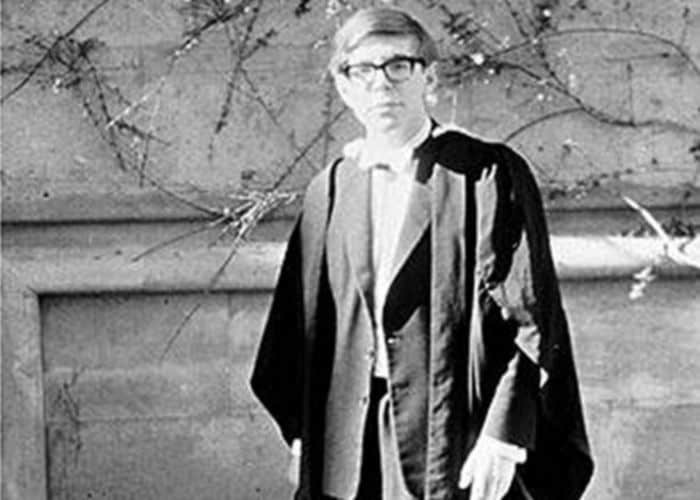 Despite his motor neuron disease, Stephen William Hawking, CH, CBE, FRS, FRSA is a famous English theoretical physicist, cosmologist, author and Director of Research at the Centre for Theoretical Cosmology at the University of Cambridge. 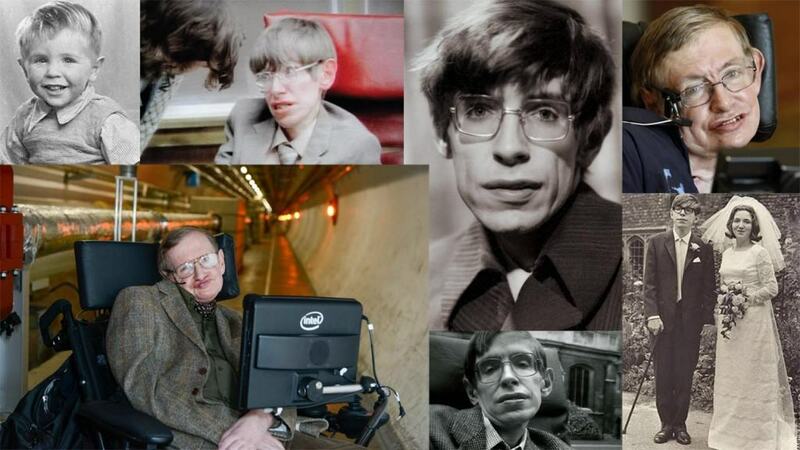 His scientific works include a collaboration with Roger Penrose on gravitational singularity theorems in the framework of general relativity and the theoretical prediction that black holes emit radiation, often called Hawking radiation. 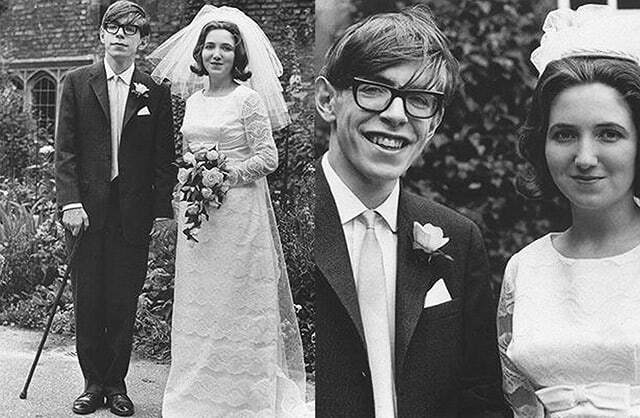 Hawking was the first to set forth a theory cosmology explained by a union of the general theory of relativity and quantum mechanics. He is a vigorous supporter of the many-worlds interpretation of quantum mechanics. 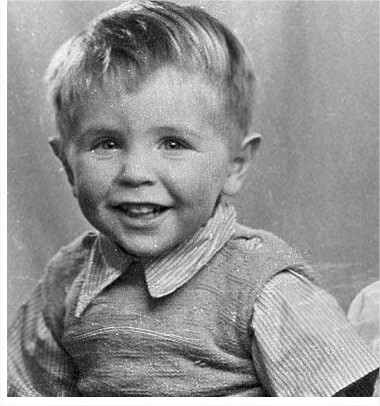 How does Stephen Hawking perceive life? Check this out. 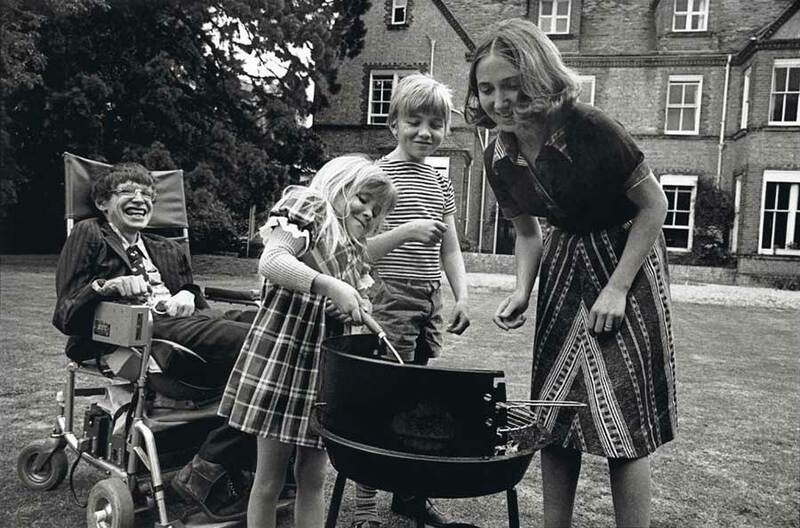 Stephen Hawking’s life has been one of great triumph in overcoming huge obstacles. It’s been so triumphant, in fact, that a new film called The Theory of Everything starring Eddie Redmayne was made to honor him and his successes in life. It is a fantastic movie and one that I highly recommend. 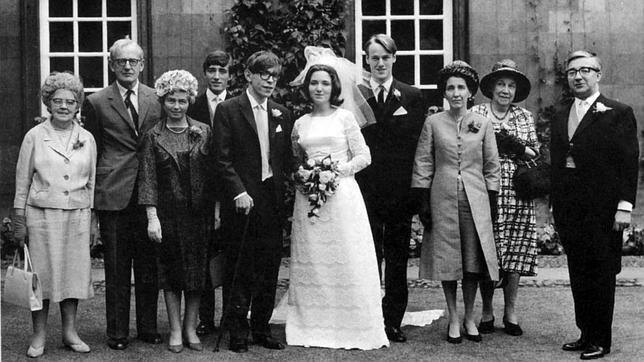 As you experience the film, it causes you to reflect on what makes Hawking himself so remarkable. Yes, he has a truly brilliant mind and yes, he has exceeded everyone’s wildest expectations about his motor neuron disease and quality of life. But what really struck me is the attitude he maintains and perspective he provides. And his attitude is encompassed beautifully in this short excerpt from the movie where he(played by Eddie Redmayne) responds to a question in the audience asking him what philosophy of life has helped him. Here is another wonderfully made motivational video that will really inspire you to make the most of your life. If someone with Stephen’s disability can achieve what he has in life then what excuse can possibly come up with? Please share, and inspire everyone you know to be the best they can be and make the most of life.